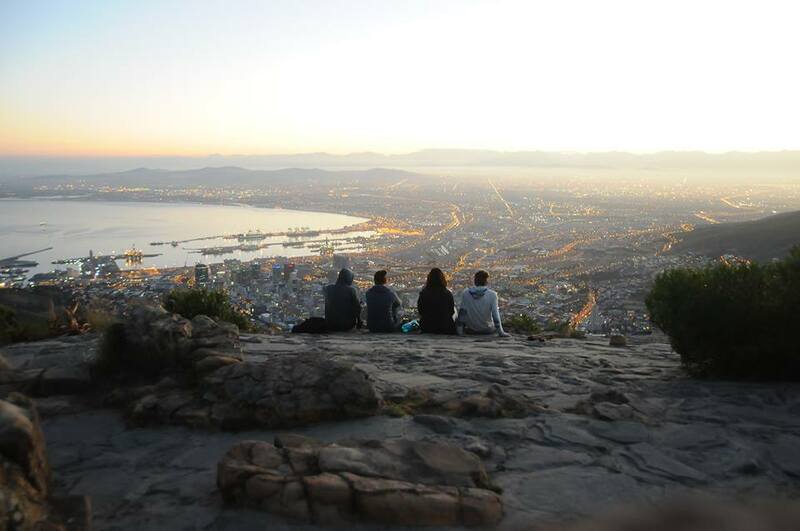 South Africa is a unique environment in which to spend time volunteering abroad. It is a great and diverse destination for a travel and volunteering experience. VMA is based in the city of Fish Hoek -Cape Town, close to the southern tip of the African continent. Projects are available for anyone between the ages of 19 -70 years interested in volunteering. Whether you are on a gap year, a summer placement, or a career break. Volunteers work within various organisations in Cape Town in the townships of Masiphumelele, Ocean View, Redhill, and Grassy Park and in the smaller outlying towns of the Western Cape. Providing various volunteering support roles in schools, on Care projects in crèches/ kindergartens within townships or working on Sports projects with underprivileged youngsters. Volunteers wanting to gain practical work experience in South Africa can choose from various internship opportunities such as Event Management as well as Business and Human Rights. By living and working in these mixed-race communities you’ll start to understand the complexities of South Africa’s past and present granting the younger generation the tools they need for the future. OUR close knit relationship with our projects and communities that we work, live and place volunteers in, allows us to create new and custom projects using the resources and experience we have, including tailor-made group trips. This enables us to match volunteer skills and aspirations to a suitable placement and allow volunteers to join us when it is best for them. There are no set start dates and programs run continuously throughout the year, so we can easily fit your schedule. Whenever volunteers arrive and at whatever time, our staff will be waiting at the airport for them with all the details for their project fully prepared. The idea of “worthwhileness” is what drives every program. By this we mean that every project we offer has been arranged by your project, YOU and us to be worthwhile to you and the organization you’re volunteering for. Put simply: ‘We create and facilitate the symbiotic relationship between volunteer and project and work on ways that we can make a sustainable impact. To make this happen, we are constantly challenging our local staff to improve the support we offer the projects and to improve the volunteer experience through enhanced support and backup – not just in country, but before and after their project. Continuous improvement is key. Our staff are people that has worked within the Corporate and NGO sector and understand the concept of providing professional service. Our close relations with community and organisations ensures that we know what is needed in relation to development and maximum benefit to the local community and economy. Our staff are passionate about volunteer, project and community and are committed to long-term sustainable positive impact through the combined efforts of our volunteers. We provide special tailor made projects for short term stays as well.